Hearing aids can be very beneficial for individuals in their daily life. Not only will a person be able to hear the world around them more clearly, but they will be able to engage more freely with others and the world around them. Hearing aids have come a long way since conception. While they still amplify sound, current technology does it in a much better and more comfortable way for its users. These little pieces of technology have greatly improved and are continuing to change as technology gets better and smaller, making the lives of individuals easier and less complicated. Not only does hearing loss impact each individual differently, it can also greatly affect others in your life. A person with hearing loss can withdraw from society because they are unable to hear and become frustrated and depressed due to the lack of communication. Humans need to connect with one another and hearing loss, unfortunately, takes that away. Those around a person with hearing loss often become frustrated as well because they are not able to communicate as easily with the person; constant repetition by one person to one with hearing loss becomes overwhelming and frustrating leading to distance between the individuals. Hearing aids can help to mend and heal all of this. Hearing aids today are very small and compact but pack a huge punch with what they can offer their users. Hearing aids today can adapt to different environments allowing for a more comfortable listening environment in any environment a person is in. Meaning when a person is in a loud environment a hearing aid will dampen or quiet down the sound around the person but will help to focus in on the speech that is coming from in front of the user. Or in a quiet environment, the hearing aid will increase the volume of the sound to help the user hear more clearly without straining. Hearing aids can also connect with other electronic devices such as the telephone or television to ensure a comfortable listening environment for not only the user but for those around them as well. Hearing aids today are not big and bulky devices that just increase the volume, all volume. 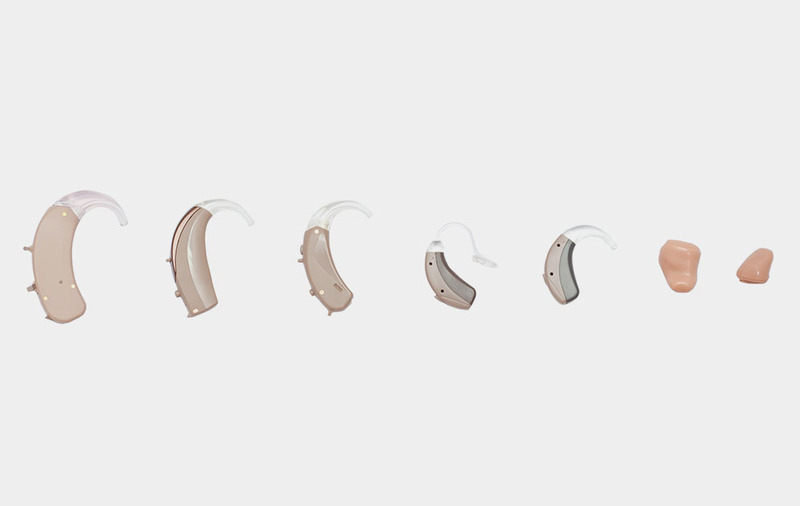 Hearing aids today adapt to help their users be more comfortable listening and hearing the world around them; to allow a person to re-engage in the world around them. Hearing aids allow individuals to carry on with their life just as normal hearing people do. They allow a person to communicate properly with those around them; to engage with life again, to not be a recluse. Hearing aids help those around the individual to engage and communicate with each other again. Hearing aids are a lifesaver for many people and are an important part of daily life. Contact an audiologist in your area to find out if hearing aids can help you hear the world around you again. If an audiologist determines hearing aids would be the right treatment for you, they’ll help you find the perfect device to fit your lifestyle, budget and hearing loss needs.